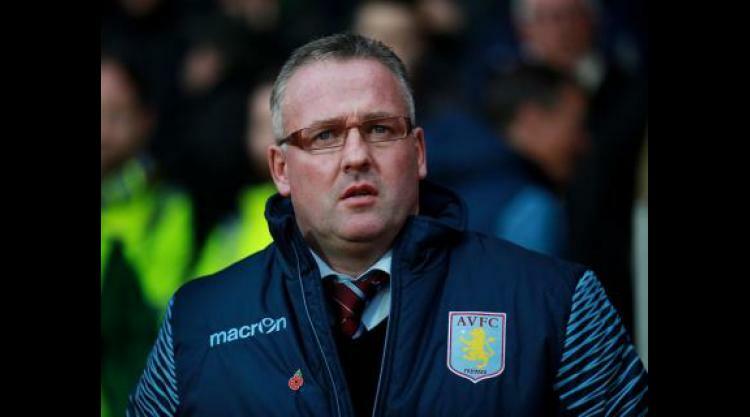 Boss Paul Lambert will be backed in the January transfer window - although Aston Villa will not spend big. Chief executive Tom Fox has revealed chairman Randy Lerner, who put the club up for sale in May, is prepared to fund signings. Lerner is understood to have a new lease of life at Villa, despite looking for a buyer over the summer. Paddy Reilly has been drafted in as the club's director of recruitment and Fox insisted Lerner is more comfortable providing cash with a long-term goal in mind. He said: "If there's someone in January we think can benefit us in the short term and the long term, then the owner is prepared to fund that. "I think he's much more confident in the process around identifying who that player would be and how that player would fit into the long term planning of the squad. "I don't think we were positioning ourselves as a club well for that. "We didn't really have the set-up to really help us capture our commercial value at the time. That's different now." Fox has also not given up hope of convincing skipper Ron Vlaar and Fabian Delph, who has broken into the England squad this season, to stay at Villa. Their contracts expire in the summer and negotiations remain on-going with the key pair. "We're talking to both players," Fox told the Birmingham Mail. "Ron has been fantastic for us. We're looking forward to him coming back and contributing. Our conversations with him are on-going. "It's the same with Fabian. "It was really unfortunate that he got injured in training because he was having an absolutely fantastic start to the year. "We continue to talk with him. He's a great young player who has been with us for seven years."